So, I started a blog. I did a lot of thinking before deciding on a domain name. After a long night of tossing and turning this one just stuck. 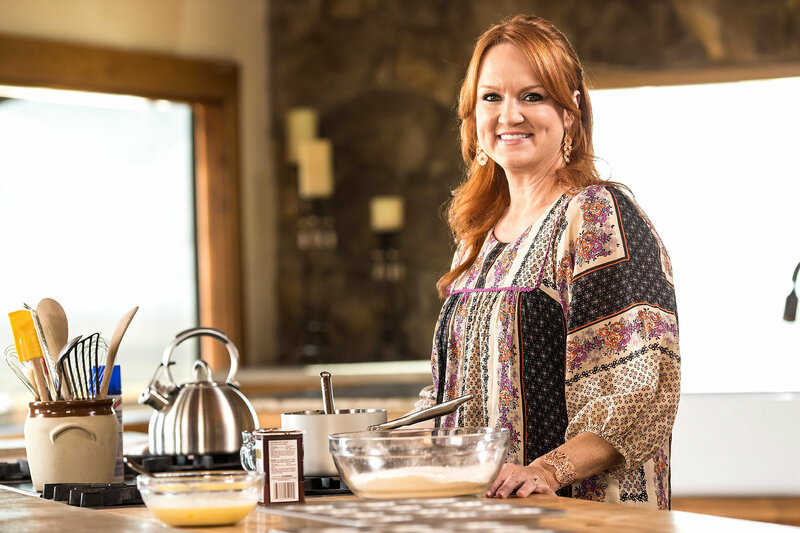 I love everything Pioneer Woman. I would be her if I could. My life is so not Pioneer Woman. In fact, it is the opposite of Pioneer Woman. I don’t live on a ranch. I do have three chickens and two dogs nestled into the backyard of my 1970’s suburban lot. The chickens lay eggs at their convenience. The dogs defend their territory with great enthusiasm. And although my husband has threatened to bring home a cow or horse or goat, it hasn’t actually happened. Our neighbors might report us to the city. I don’t do a lot of fancy cooking. I used to love to cook. Somewhere along the way I got burned out. I occasionally get inspired by an episode of The Pioneer Woman cooking show and have attempted many of her recipes over the years. Some more successfully than others. My version of chicken and dumplings is pretty darn good and my potato skins seem to be a hit. I’m not sure I know what my niche is just yet. I intend to let things evolve naturally. I may find I have something of value to offer during the evolution. As a mom, a wife, a sister, a daughter, a full time working woman, I should be able to contribute something beneficial to the blogging world. In closing, for Veteran’s Day today, I would like to thank all the military veterans for their service to this great country. Thank you! If you took the time to read this, Thank you!! May we meet again soon. I have a follower. After weeks of sharing, tweeting, and forcing my blog on family and friends I have a follower. So, my number one follower, this post is for you. I thought blogging would be easy and that I would be inspired to write brilliant, interesting, and entertaining posts every day. I figured I had a bottomless bucket of experiences, knowledge, and funny anecdotes to keep this thing going on a daily basis. Truth is, after working at my sales job all day, commuting almost two hours a day, and taking care of my family and home I am exhausted. But, all of these “things” are the same “things” that give me inspiration. I find myself jotting down ideas daily for my next blog post and then just being too darn tired to blog. So, I have decided to stop pressuring myself, lower my expectations, and just let this blog evolve at it’s own pace (and mine). My family comes first. They are my priority. I am stubborn. Ask my husband. I care about our animal friends. I try not to take people for granted. I am not strongly political. I keep up with politics but am not fanatical about it. I believe in “live and let live”. As long as you’re not hurting someone else, forcing your beliefs on me, or doing something illegal, I could care less if you cross-dress in your living room or don’t eat red meat. I have a hard time respecting someone who asks me to do something they wouldn’t do themselves. This includes those who could learn to do it themselves but choose not to. I feel great respect for the military, police, firefighters, and all first responders. I am more forgiving now than when I was younger. Forgiveness is good for our souls. Try it sometime. I try to learn from my mistakes. We are all human, mistakes are inevitable. Bitterness makes me miserable. So I choose not to be bitter as often as possible. Sometimes it takes a while for me to realize I am being bitter. Once it dawns on me, I try to let it go. I don’t dwell on the past. It happened. Move on. I am more tolerant than I realize. I tend to be brutally honest. I consider this a good quality but am working on my delivery. I work hard and relax harder. I value my downtime immensely. To my one follower, I say “thank you”. Please be patient as I learn to navigate blogging and discover the direction it will take. If, indeed, it does take a specific direction. This whole thing is a learning experience for me. I hope to eventually add some “bells and whistles” to my site and maybe some day gain another follower.